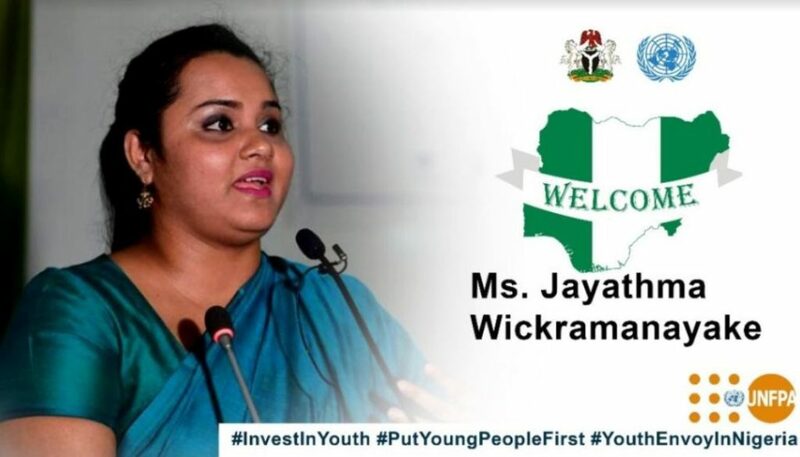 The UN Secretary-General’s Envoy on Youth, Ms Jayathma Wickramanayake, has said that young people are an asset rather than being a problem. She said the report pointed to two key issues that needed immediate attention. First, she said, was the growing mistrust from young generations towards formal political institutions. The other issue is the exclusion of young people from political, civic and economic life. The study also showed that only a small minority of youth ever engaged in violence while many were actively engaging in their own local initiatives to bring peace to their communities. “I believe we can all agree that my generation represents promise – not peril. The envoy said the report’s findings and recommendations were an opportunity for the Council to redress the mistrust between young people, their government, and the multilateral system. She urged governments to create conditions that allow their meaningful participation in civic and political lives. The envoy underlined three critical areas – supporting youth’s peace efforts; prioritizing their political participation; and partnering with them. Wickramanayake also called for dispelling misconceptions surrounding youth, citing studies that illustrated only a small minority of young people ever engage in violence. Yet, she added, they face suspicions and undue restrictions, including when it comes to traveling across borders. Many, she added, had difficulties in obtaining travel permits. 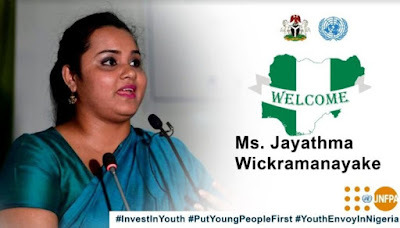 She also called on all concerned to fully engage with young people in electoral processes, political party structures and not to consider them “too young to run” for public office. Speaking alongside Wickramanayake, Graeme Simpson, the lead author of ‘The Missing Peace: independent progress study on youth, peace, and security,’ debunked assumptions and policy myths associated with the younger generation. He said: “It necessitates a new culture and new societal norms, that do not demonize, romanticise or patronize youth. “The interests of young people and the work they do naturally traverse the pillars of peace, development and human rights.